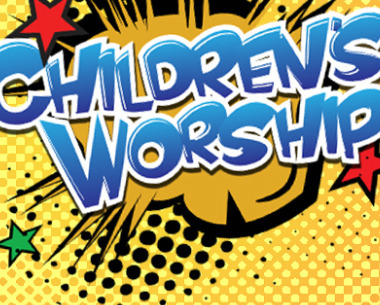 In addition to Sunday School, Highland Park provides a special worship service for children (K - 4th) at 10:30 Sunday Mornings. While the adults are in corporate worship, the children sing praises, listen to Bible stories, and have a lot of fun in the process! 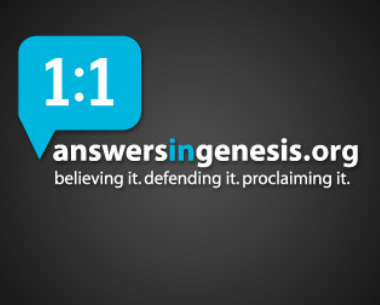 We currently use Answers in Genesis as our teaching material. 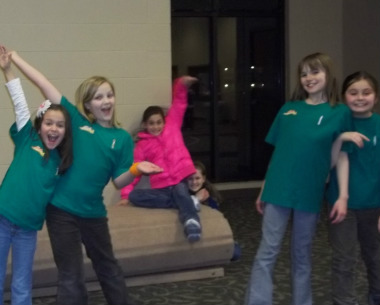 Whatever age your children are, Wednesday night is AWANA night at Highland Park! 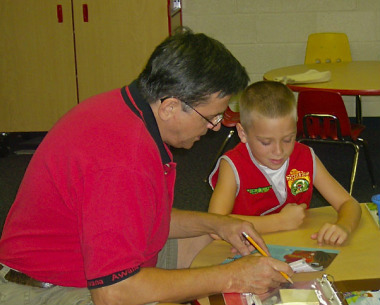 The kids enjoy reading and memorizing scripture, as well as playing games with one another. 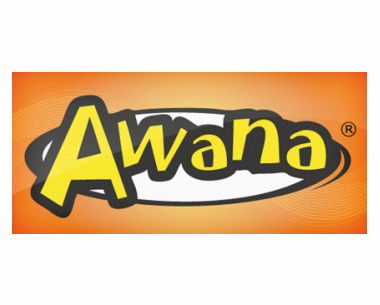 AWANA begins at 6:30pm on Wednesday nights during the school year.